These are the key characteristics that define Wilshire Fund, Inc and the reason it has been successful for many years in the California private lending industry. Wilshire Fund, Inc, has been offering private lending solutions serving all of California. Specializing in investments properties both residential and commercial loans. Our dedicated staff has years of combined real estate experience in the loan brokerage and Real Estate consulting. We provide fast turn-around and quality service to all of our borrowers regardless of the loan amount. 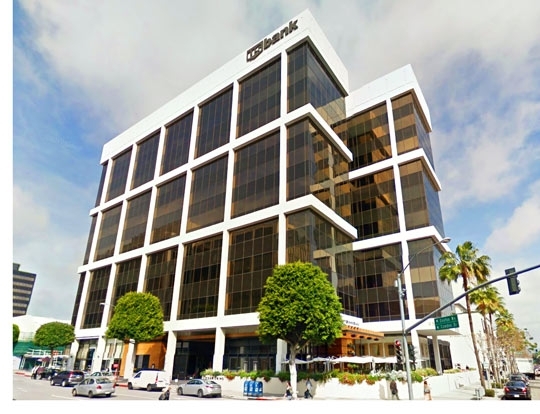 Wilshire Fund, Inc, has made a substantial amount of financing of real estate loans all over Southern California on all types of properties with loan amounts ranging from $200,000 to $15, 000,000. Since real estate tends to represent the single largest investment most people will ever make, it is vital that every borrower secure the best available financing for the best terms possible. We understand that every borrower has different needs, every property is unique, and that each lender has their own unique rules and programs which can be confusing. We help you navigate and explain all aspects of the process so that you can make an informed decision and to help you get the best loan. Our dedication, knowledge, and experience allow us to obtain the best possible rates for our borrowers and as a result, many borrowers come to us for subsequent loans. WILSHIRE FUND INC.® A Registered Trademark - BORROWERS AND PROPERTIES MUST QUALIFY. CONDITIONS AND RESTRICTIONS MAY APPLY. "Wilshire Fund, Inc" is a register trademark - All rights reserved.